When I joined an unrecognized post graduate course decades back, I was motivated by what the course prospectus claimed ” To create barefoot managers that the country needs urgently in large numbers”. I had MBA admission to two Universities but chose to become a ‘barefoot manager’ rather than a management trainee , progress to be an executive and ultimately retire as a senior manager in some Corporate Group. In this age of Rapid Change, we need Change Managers with skills to asses Impacts of change, list options to manage these changes, make choices and execute the change management plans. Such change Managers are needed at every level, from companies to Governments to local communities and organizations. Market Research or Impact Assessments would also need to take a 360º view of peoples’ needs. 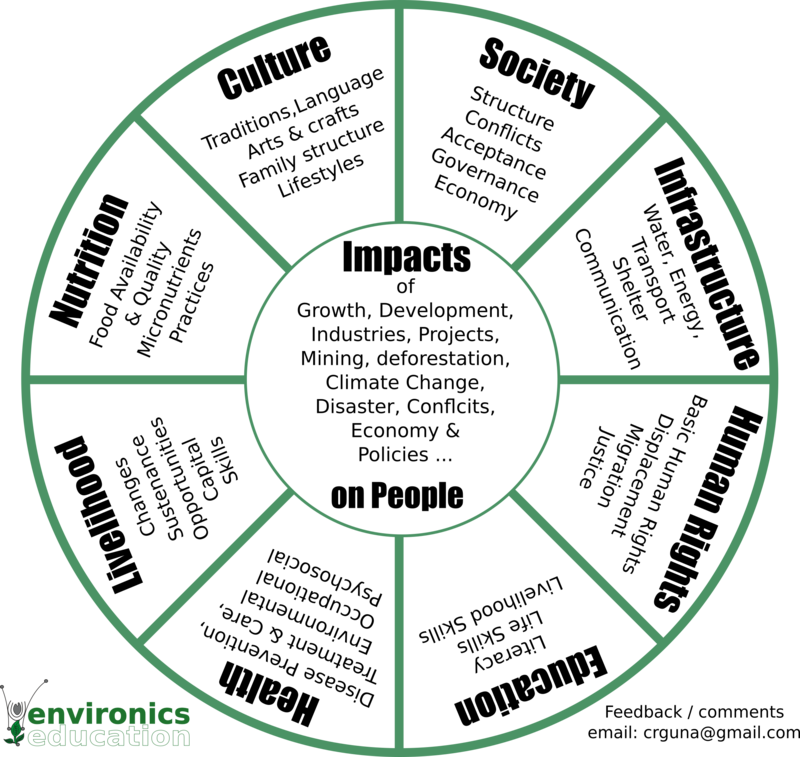 I have attempted to summarize different Impacts today’s changes may have on people & communities. Obviously am missing many Impacts. just sharing what I wrote for your comments. Not just at a national level but Change Management skills will be needed at every business, organization, Government, Community and for our own lives. just an early morning thought as I have started working after a long period of rest, recovering from an accident.